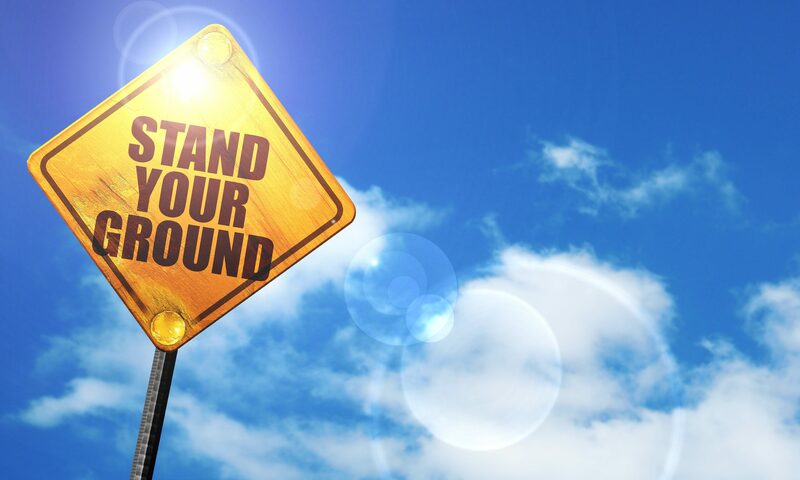 The Alabama House Judiciary Committee voted Wednesday to advance HB 49, which would expand Alabama’s existing Stand Your Ground law. The current law establishes that a person may use deadly physical force to defend themselves or others from life-threatening physical force. HB 49 extends the stand your ground law to Church. HB 49 effectively authorizes any person to use deadly force to intervene when members of a religious group perceive a physical threat. HB 49 is sponsored by state Representative Lynn Greer, R-Rogersville. They claim that the bill is unnecessary and would only further embolden people to shoot first and ask questions later and could be exploited by violent criminals as an opportunity to use lethal force with no consequence. Greer told Alabama Public Television Capital Journal host Don Daily that the bill has passed the House the past two years and predicted that it will pass the House again this year. The state Senate is where the bill has stalled in the past. Greer told Daily that the big Churches can afford to hire private security or off duty police officers; but that is not an option for Churches in rural areas. Greer said that someone could walk into a Church and shoot twenty people and someone who had their gun with them would have to have the shooter point his gun at them before they could shoot under current law. He said that they were teaching people to shout at the shooter to get his attention in order to be able to shoot them in self defense. Greer said that a thief who wanted to make some money could walk into Church and do well stealing the collection plate. Greer said that there is overwhelming support from all over the state for his bill. HB 49 is now awaiting action by the full House.